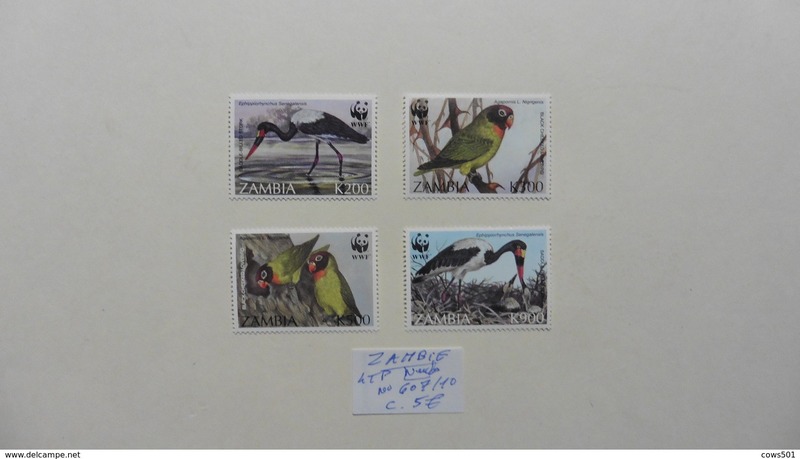 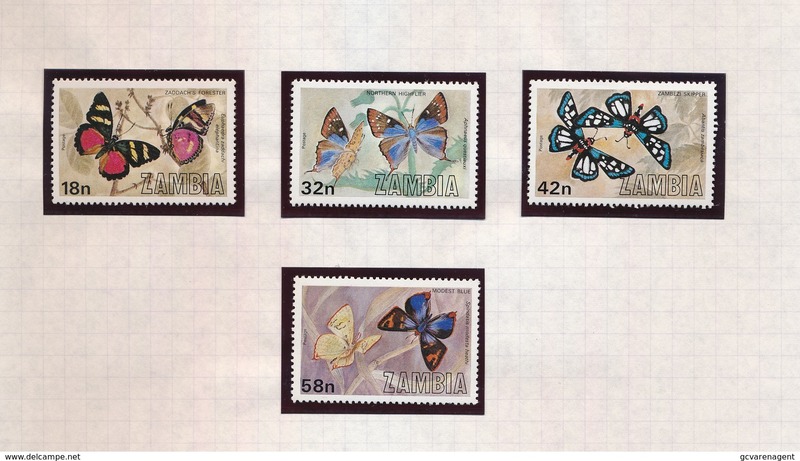 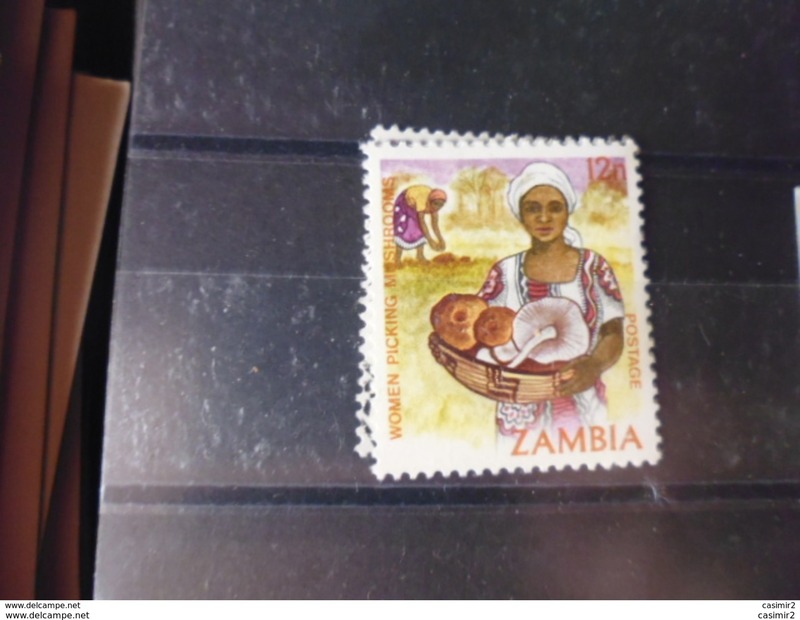 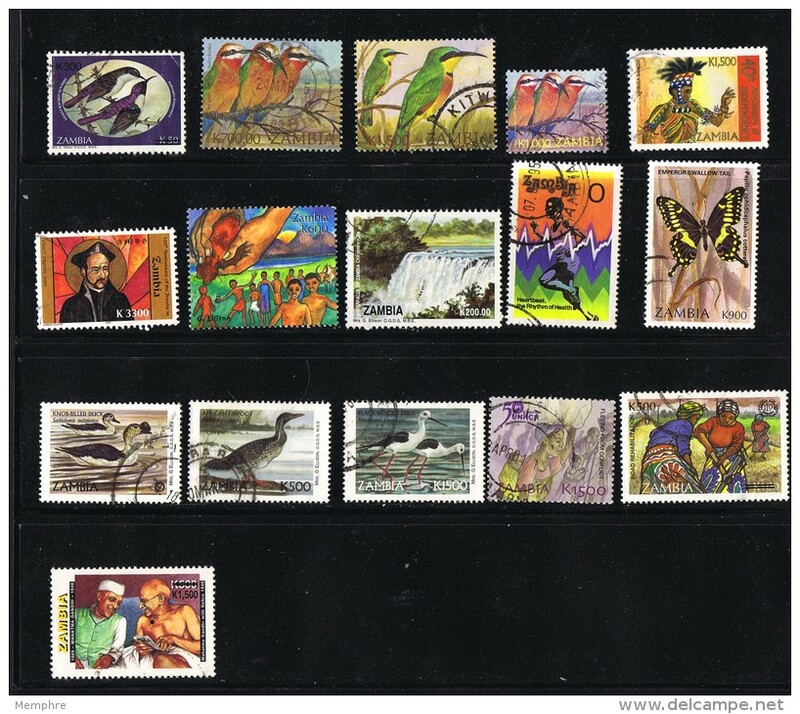 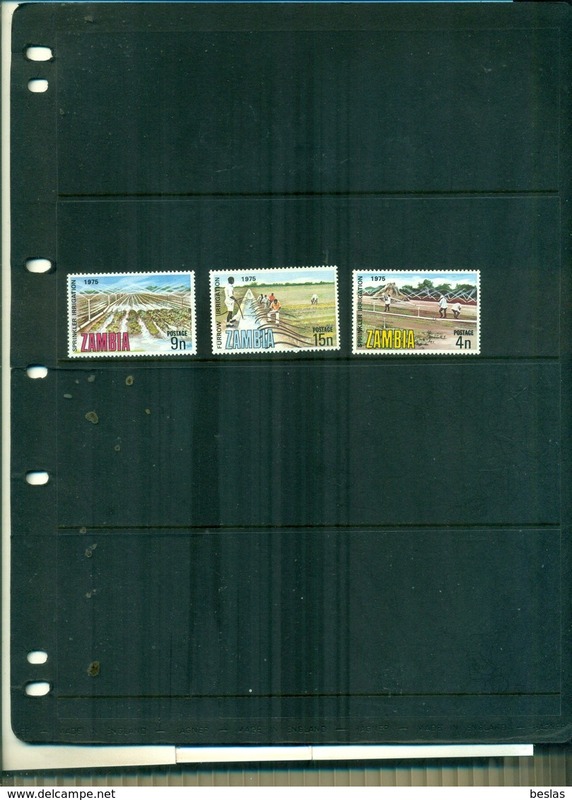 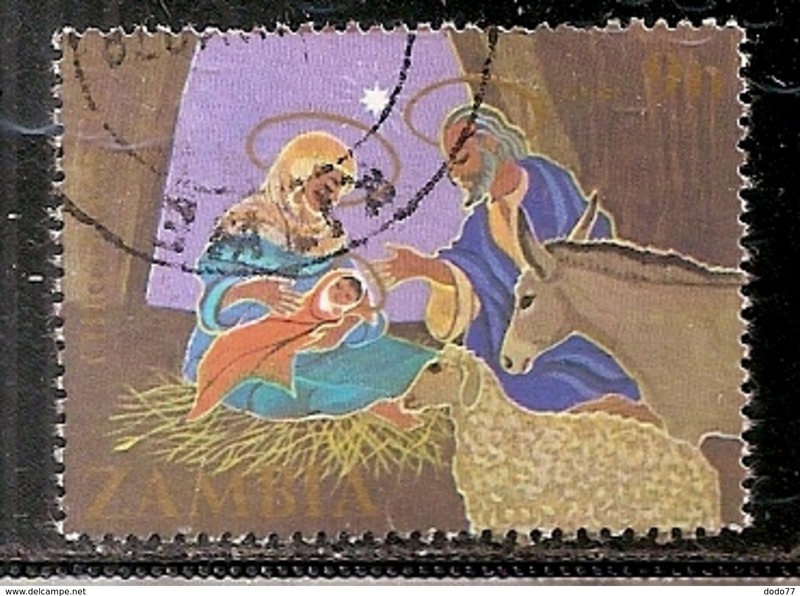 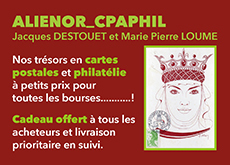 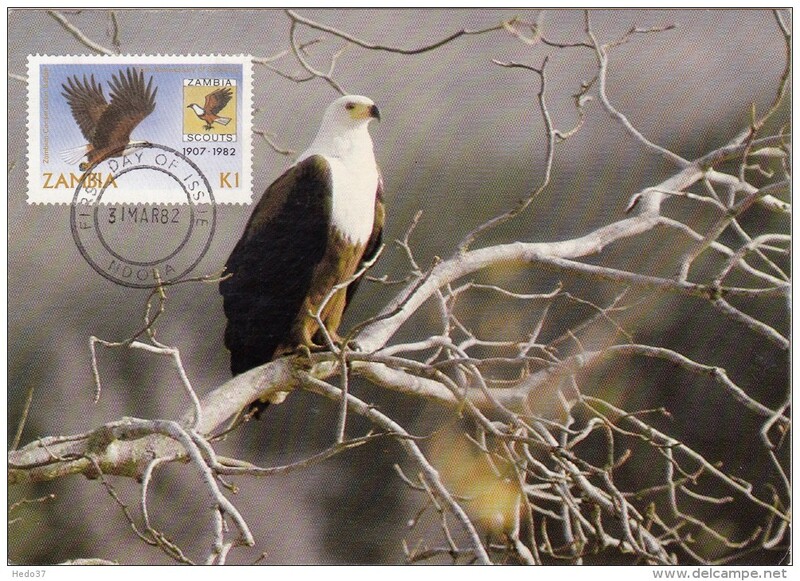 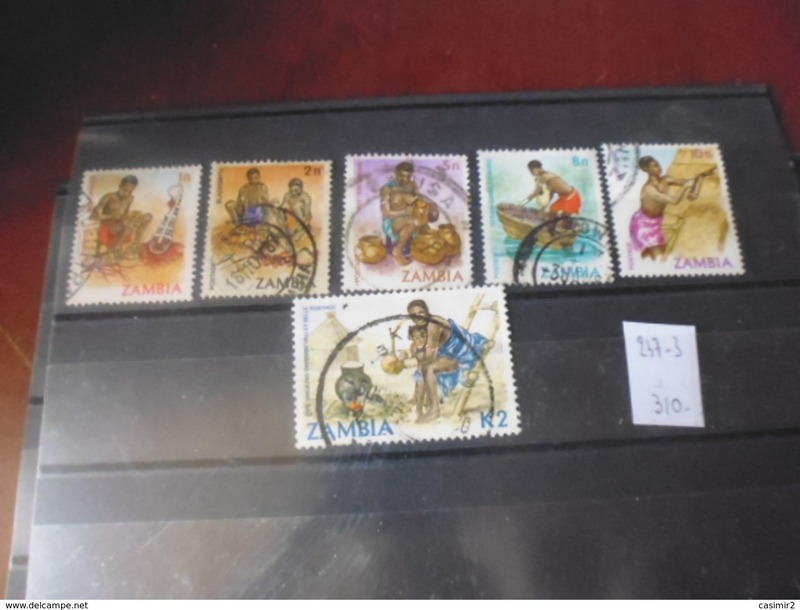 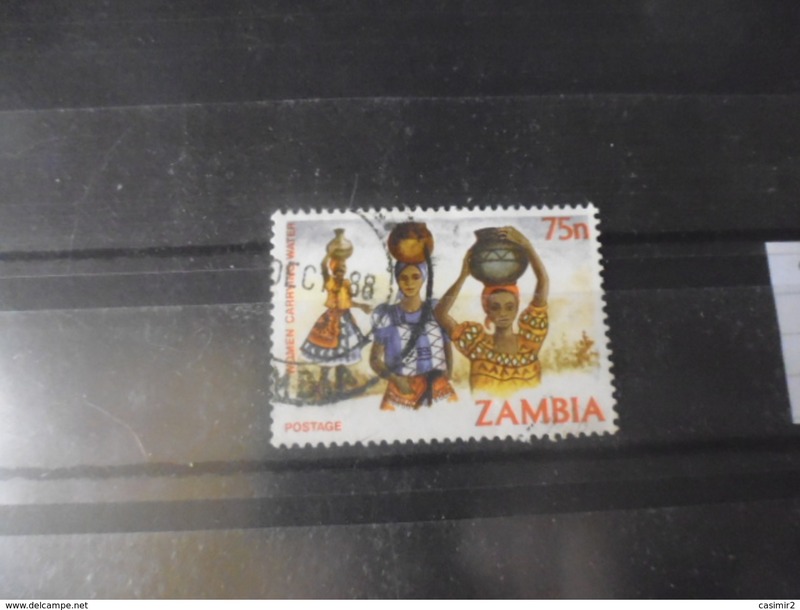 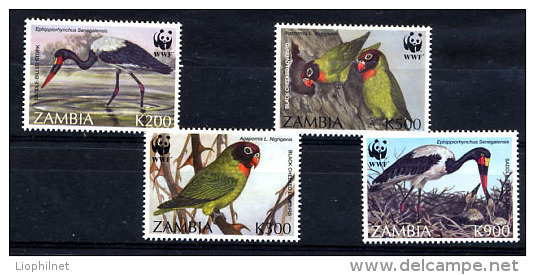 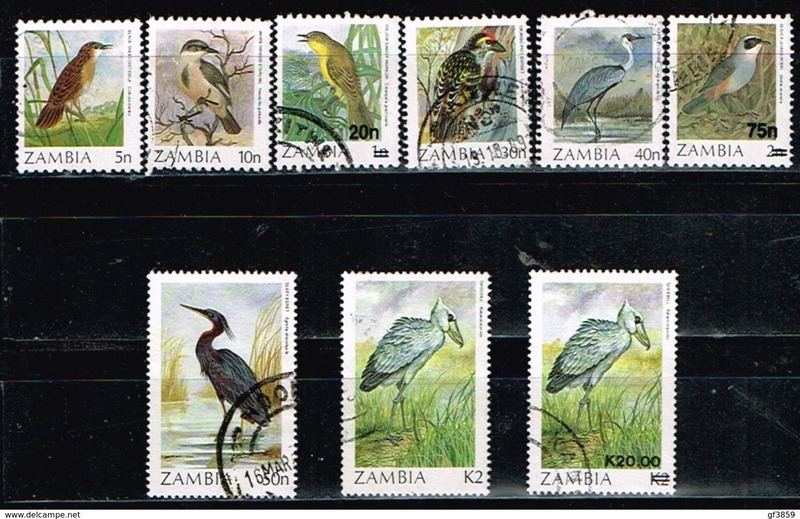 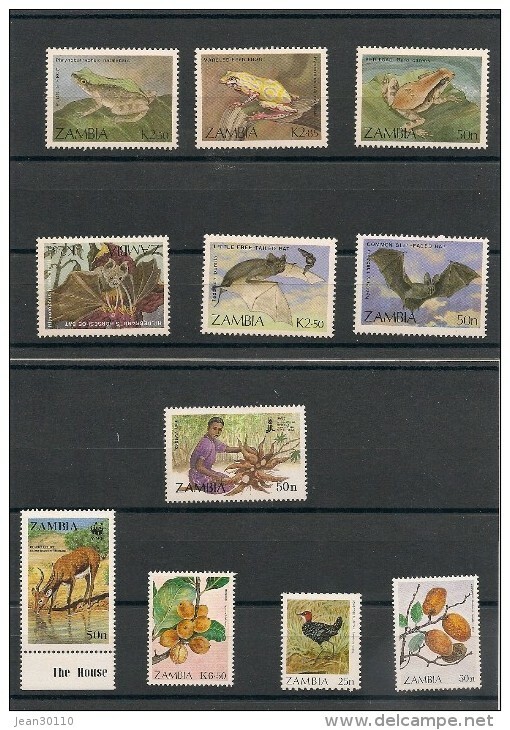 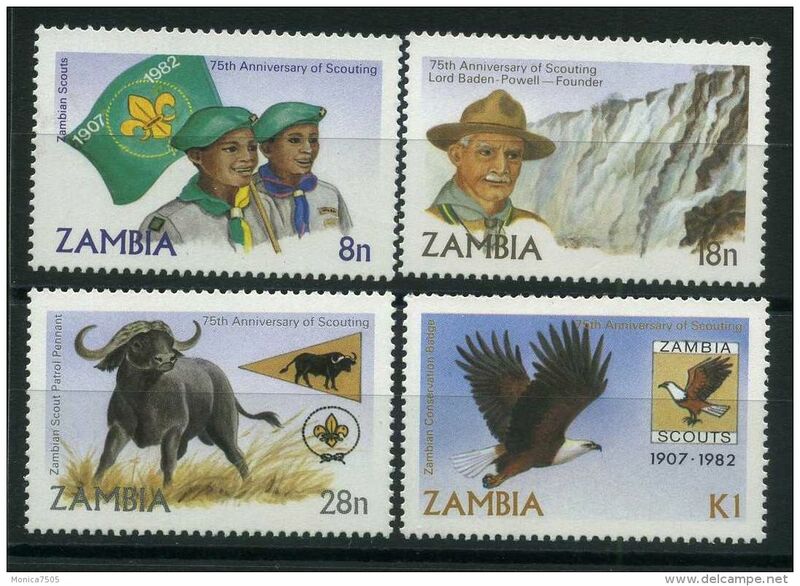 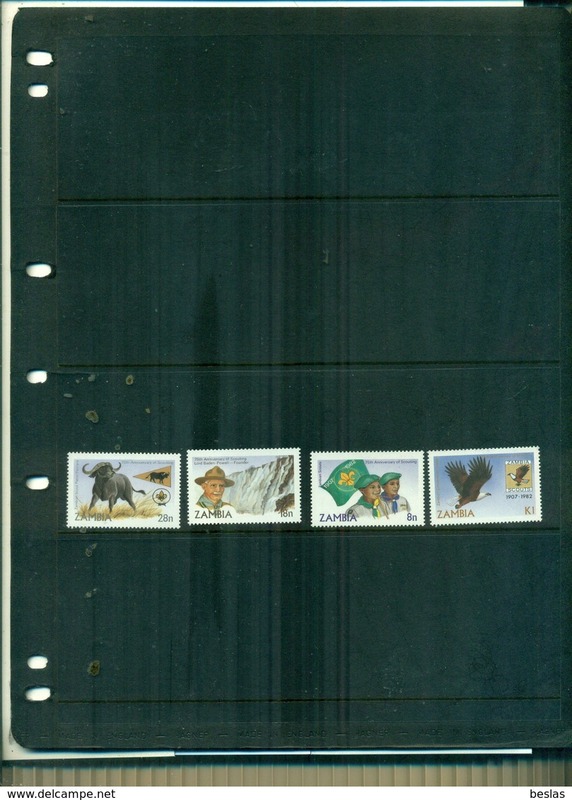 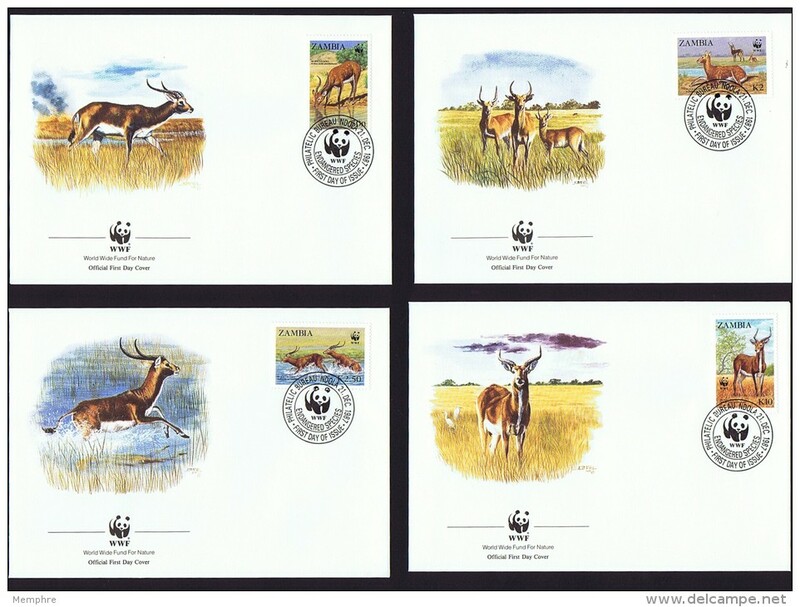 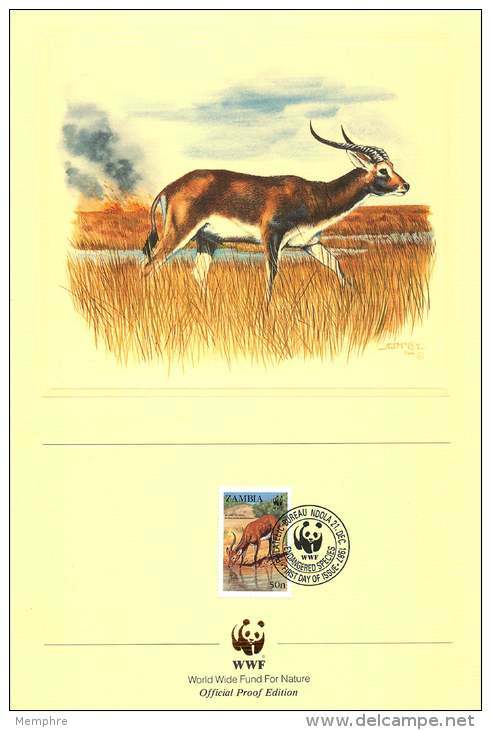 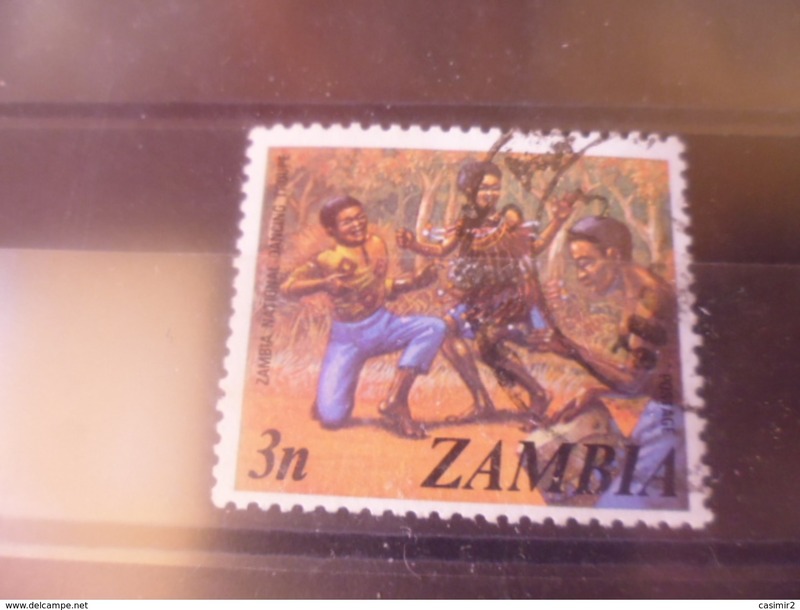 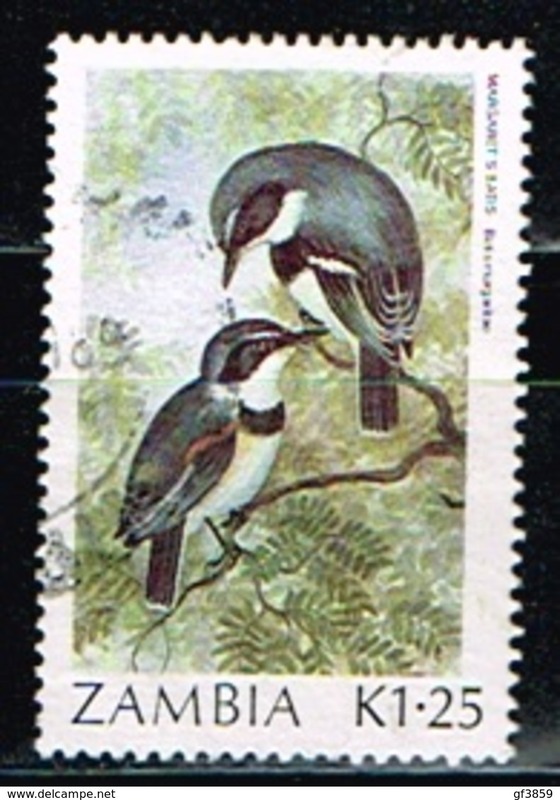 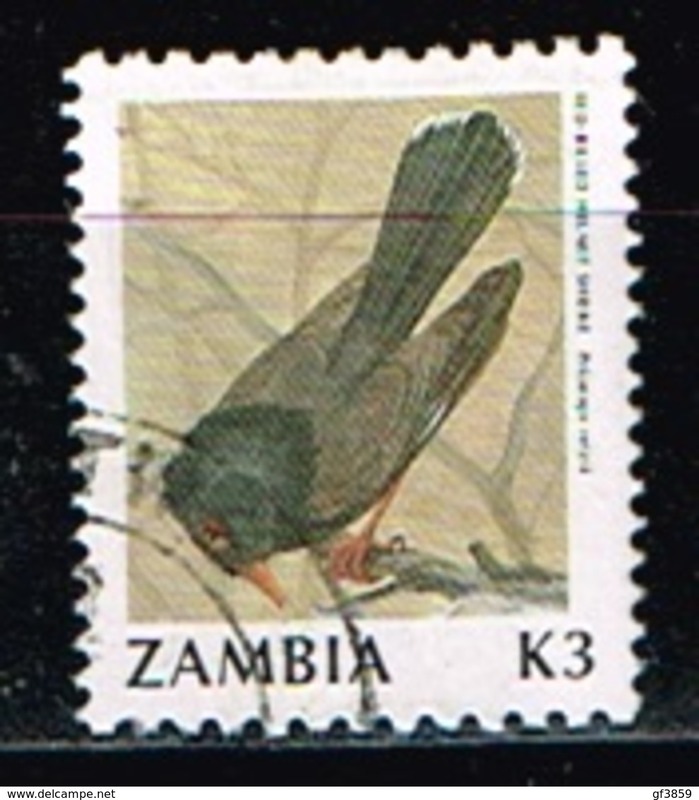 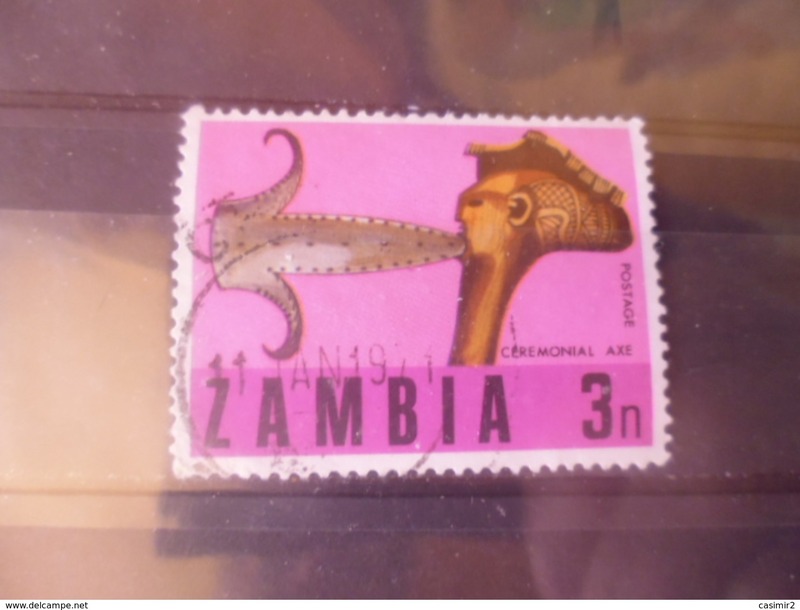 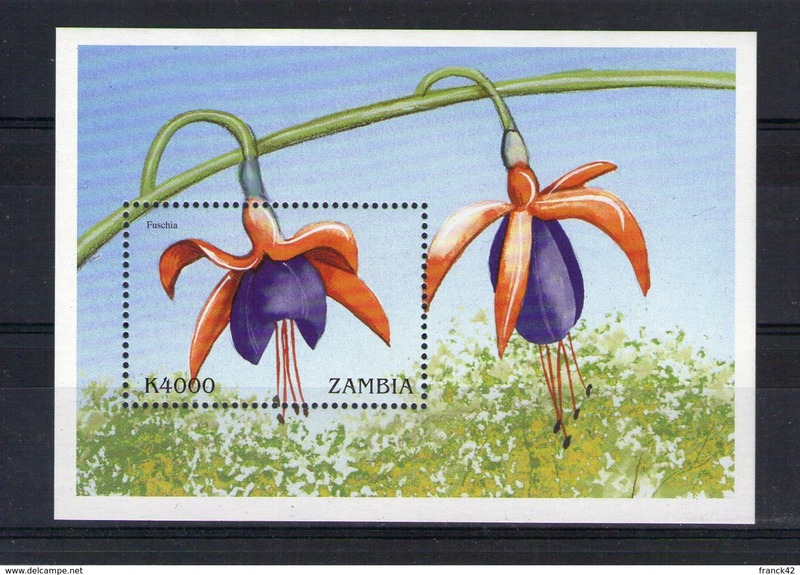 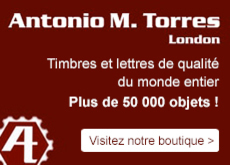 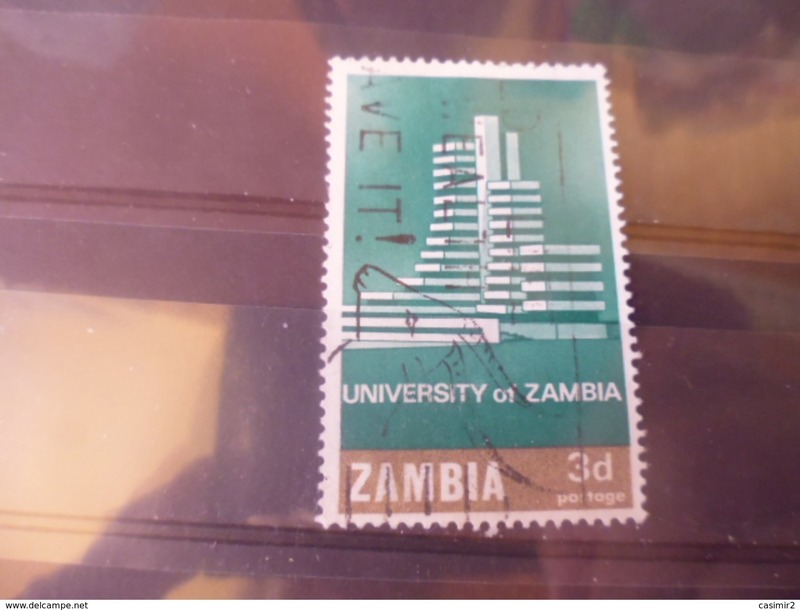 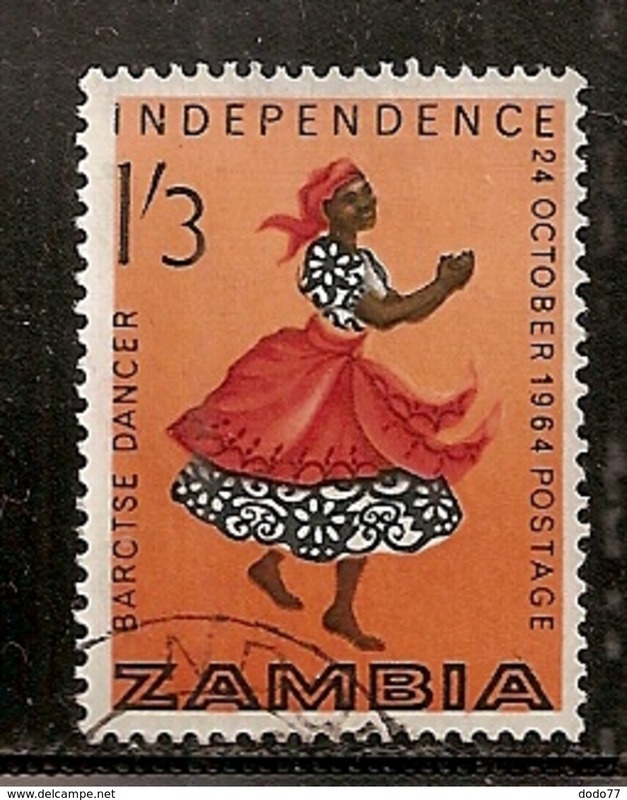 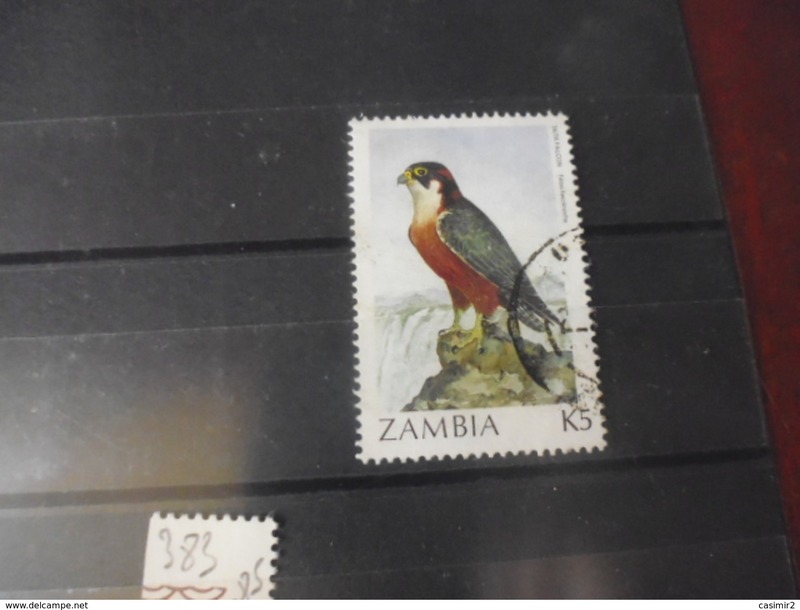 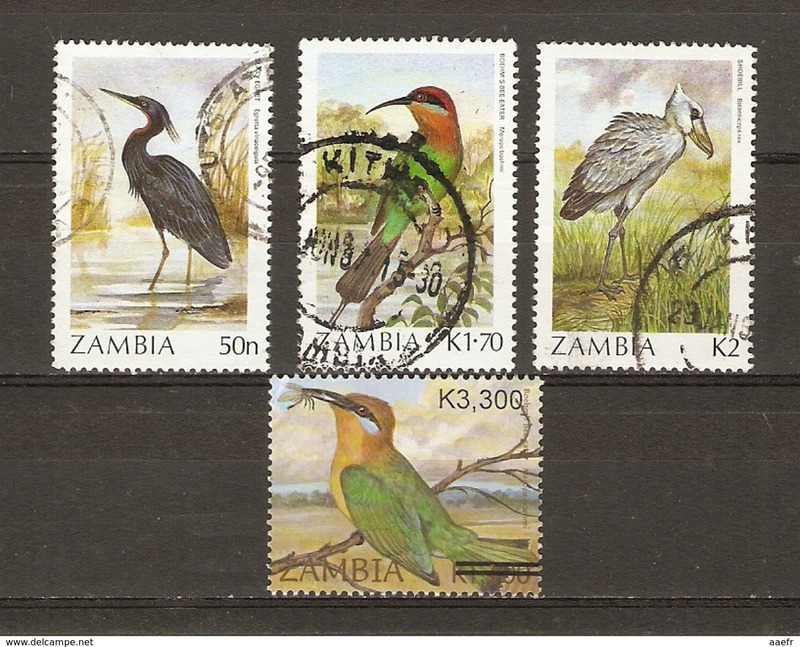 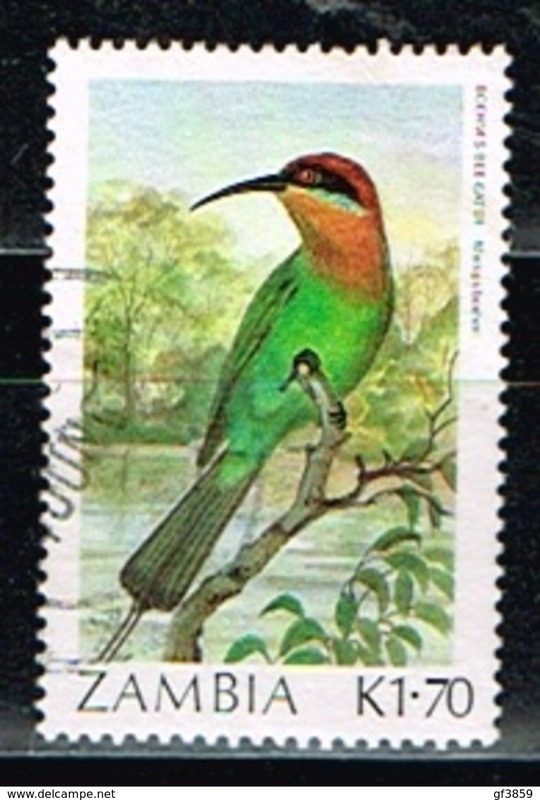 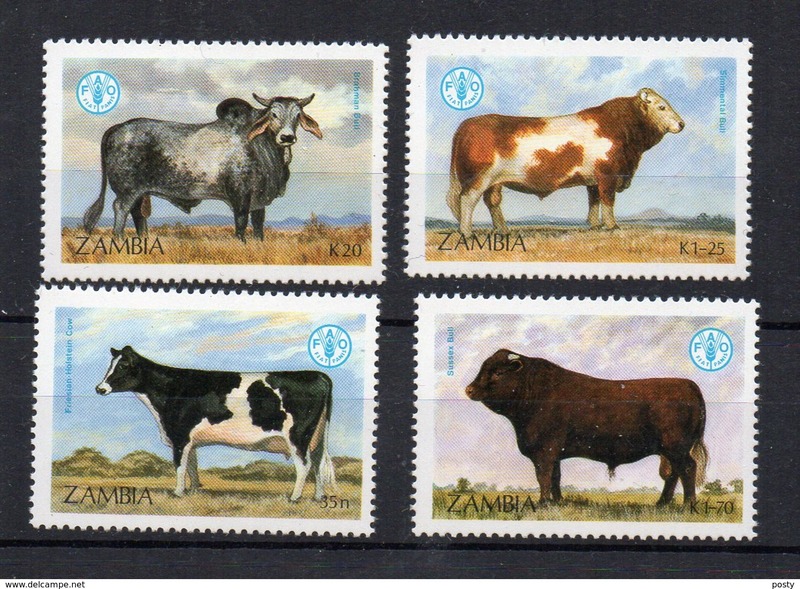 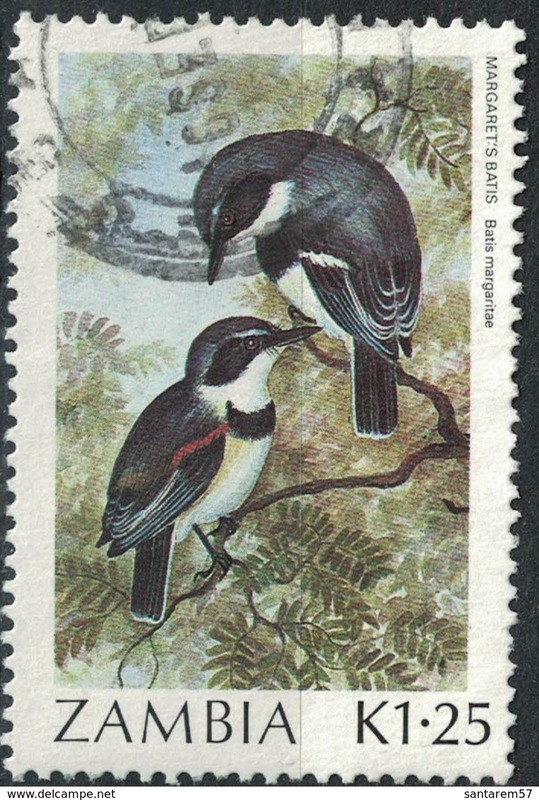 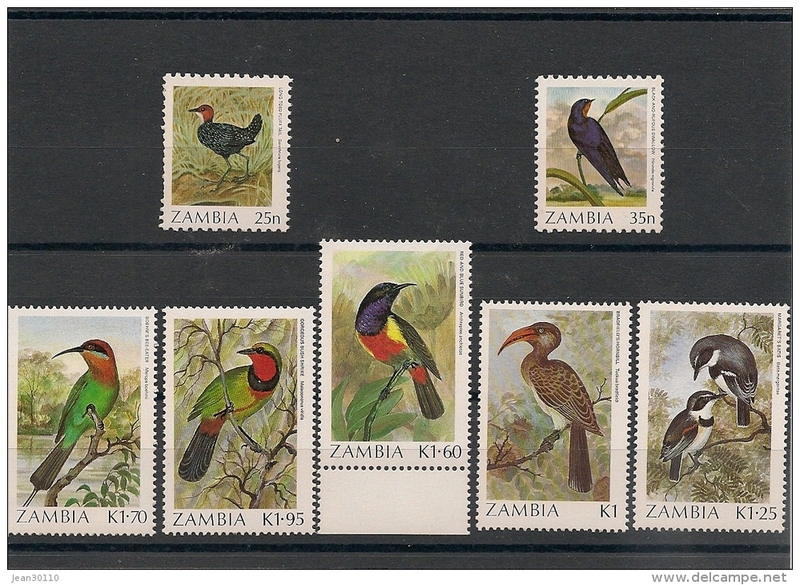 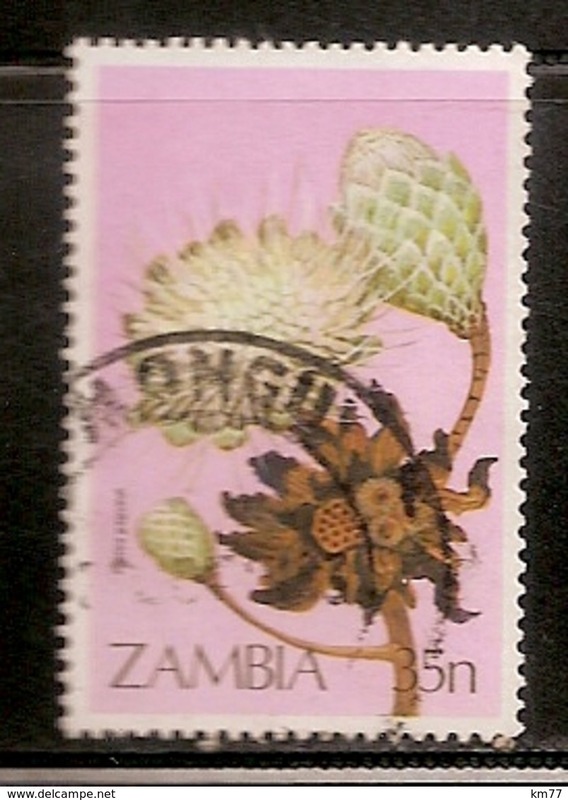 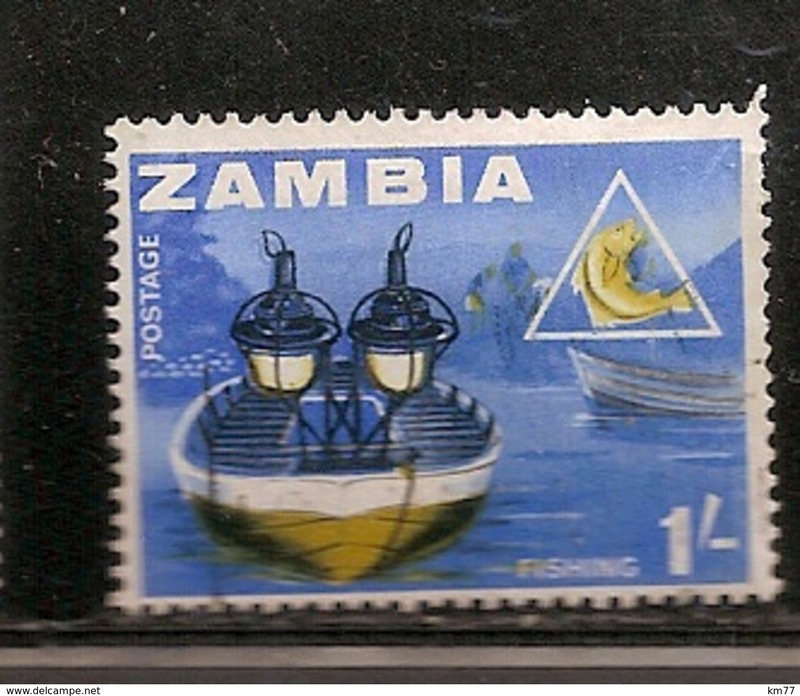 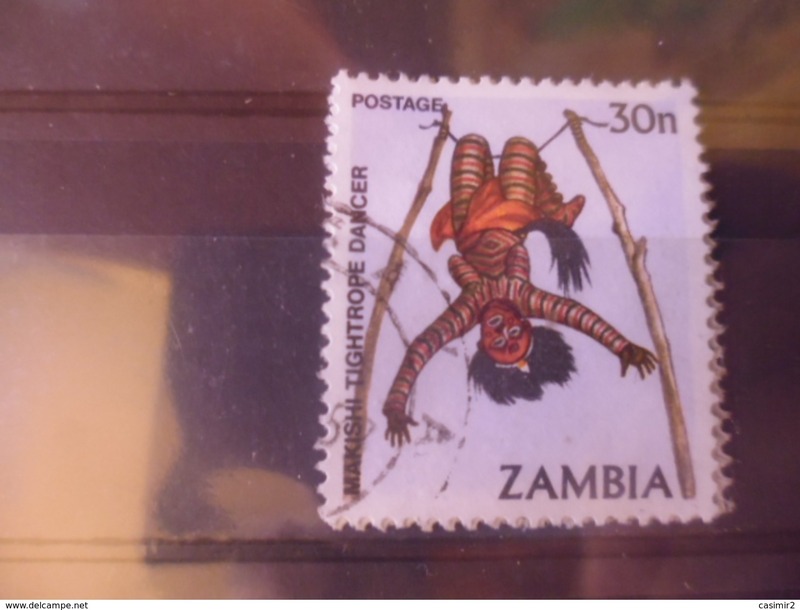 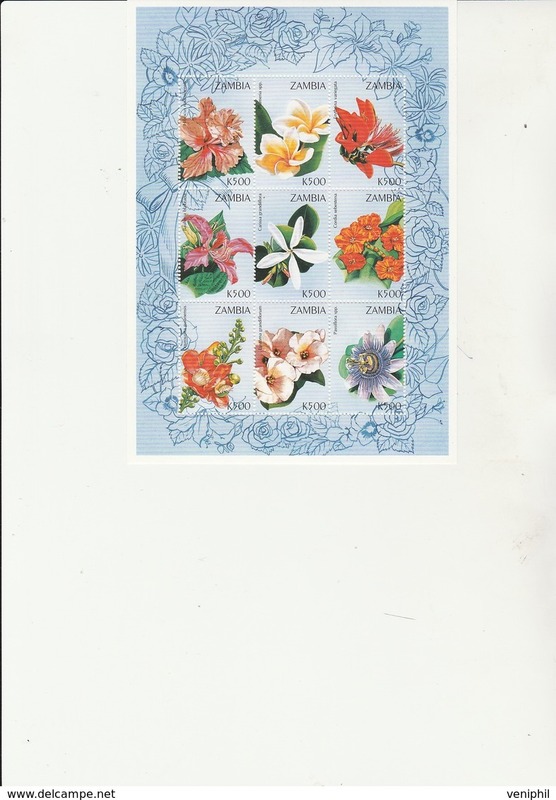 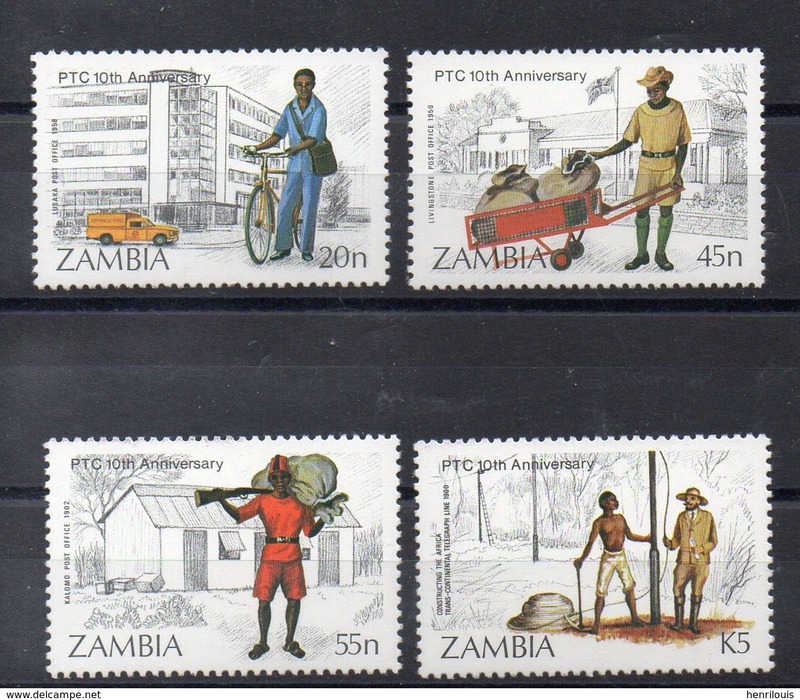 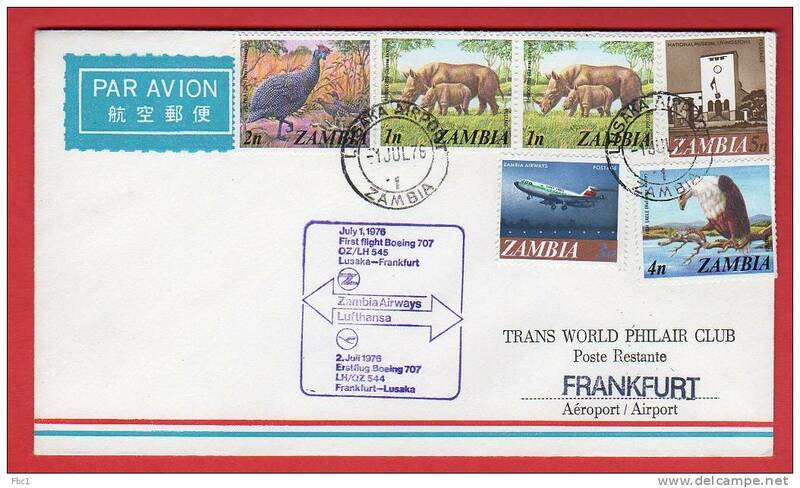 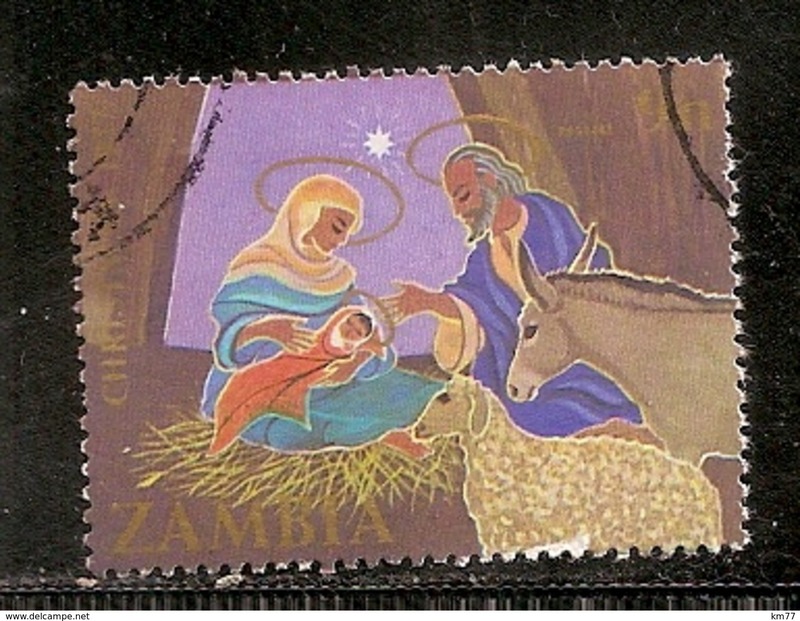 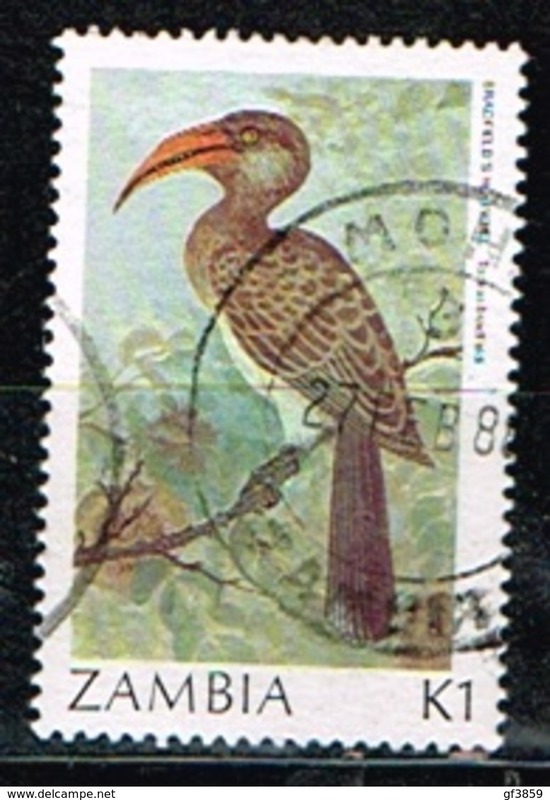 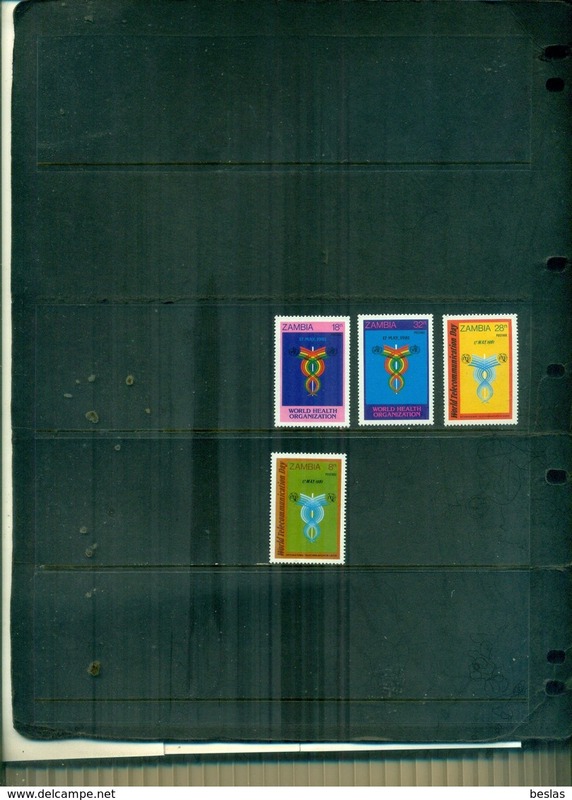 ZAMBIE ( POSTE ) Y&T N° 258/261 TIMBRES NEUFS SANS TRACE DE CHARNIERE , A VOIR . 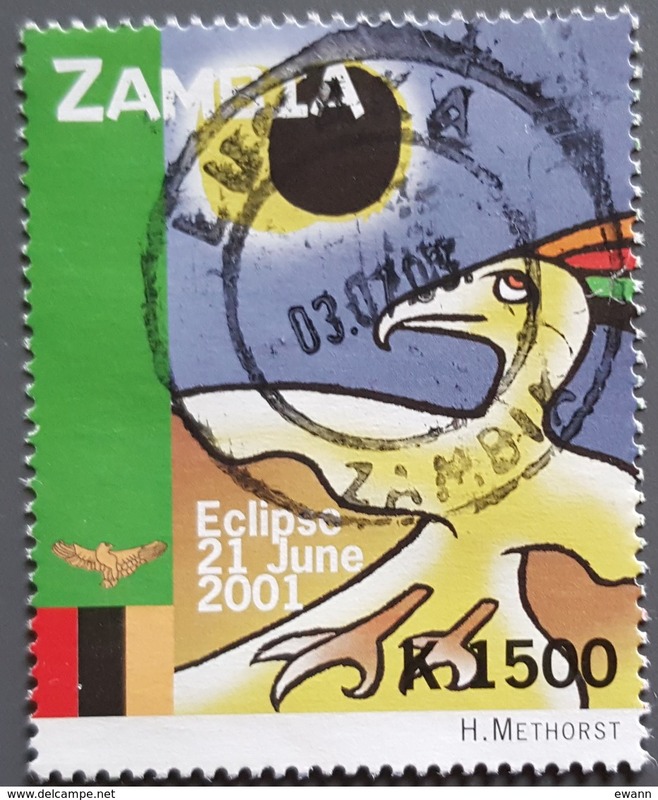 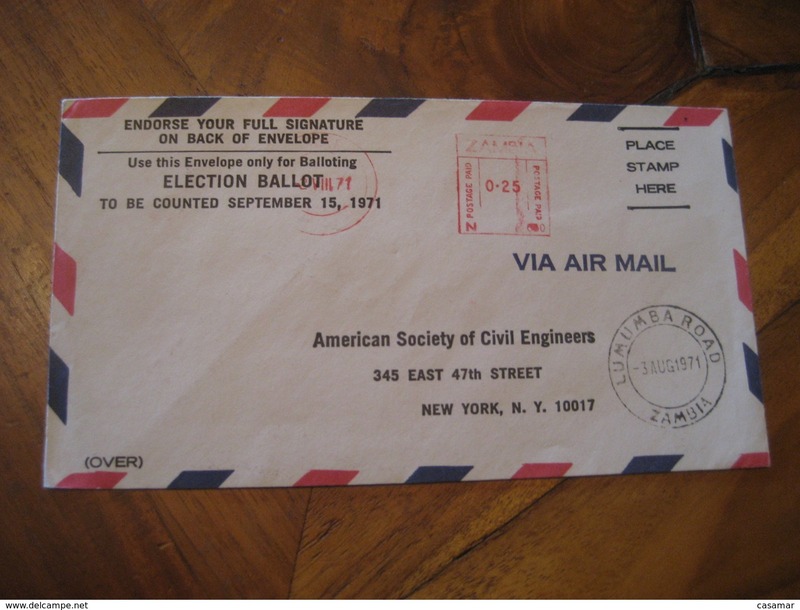 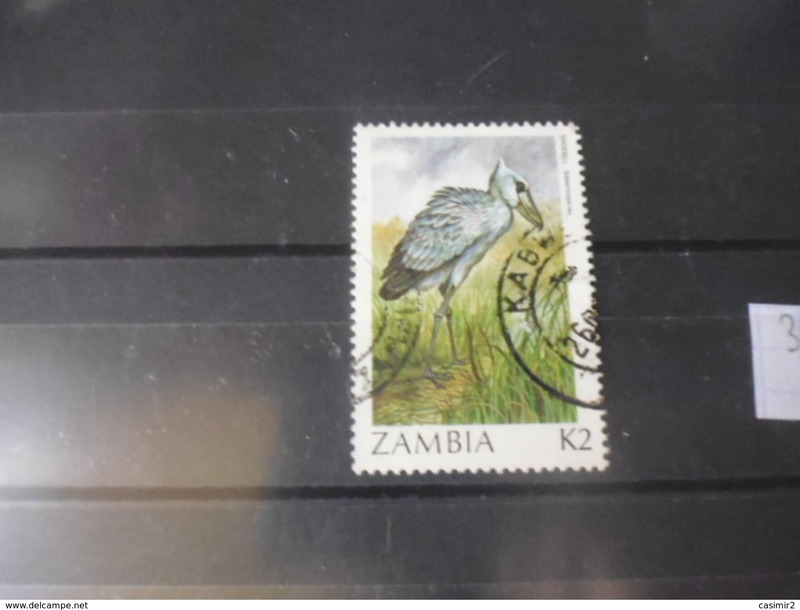 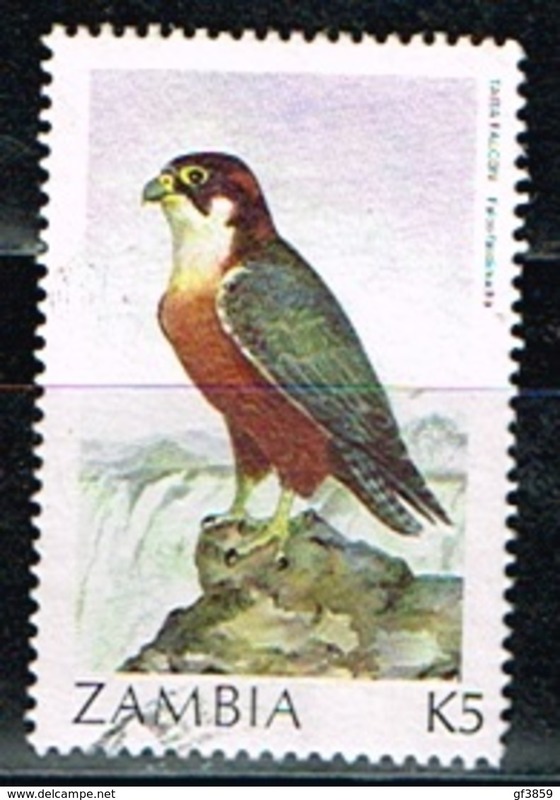 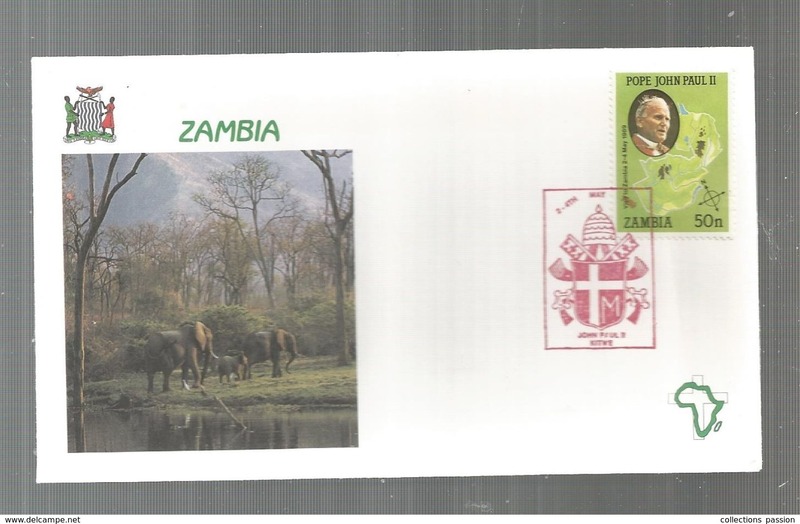 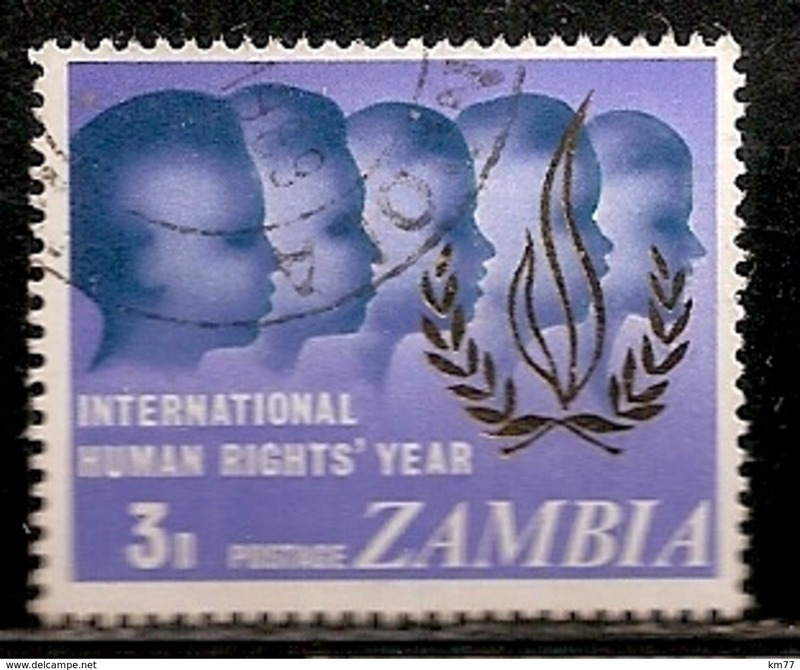 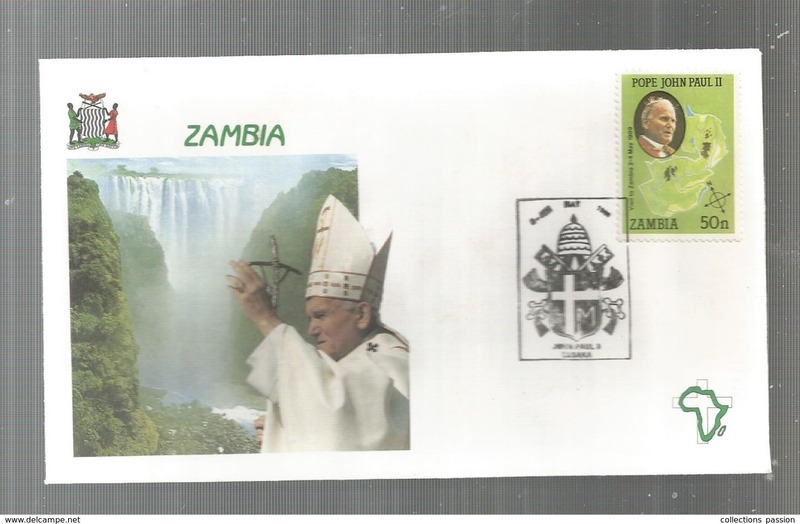 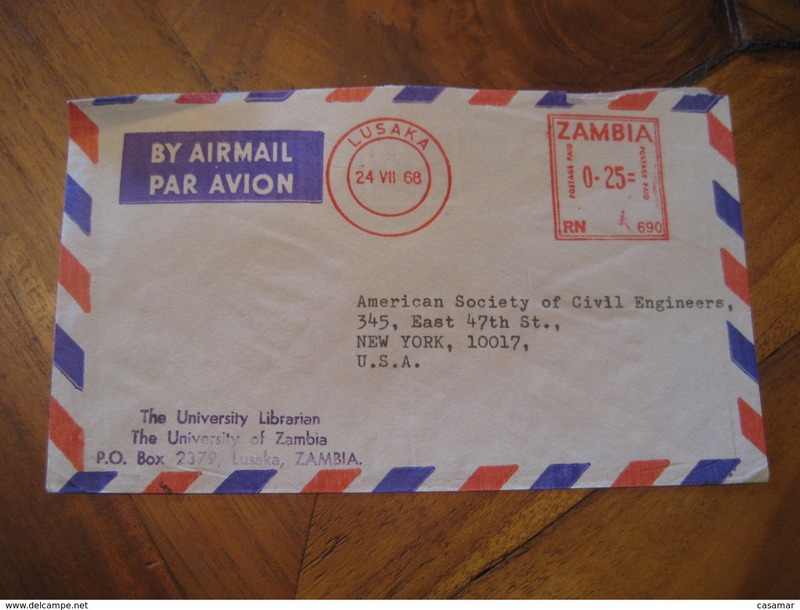 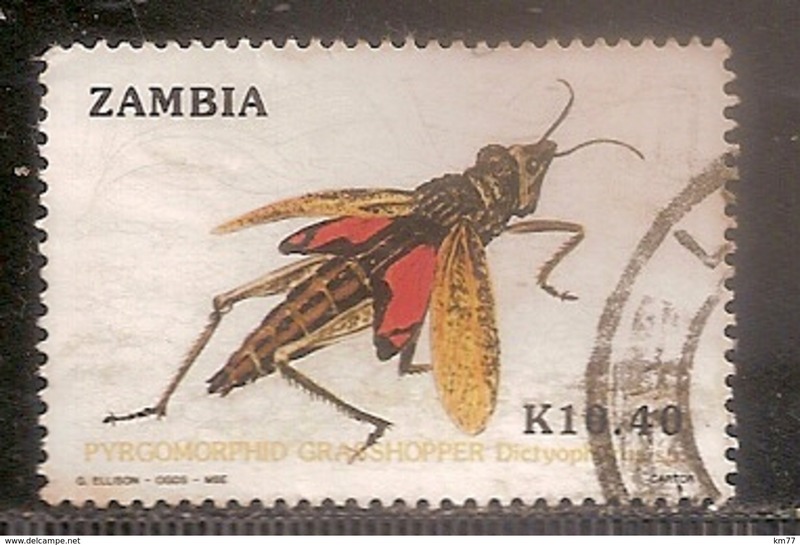 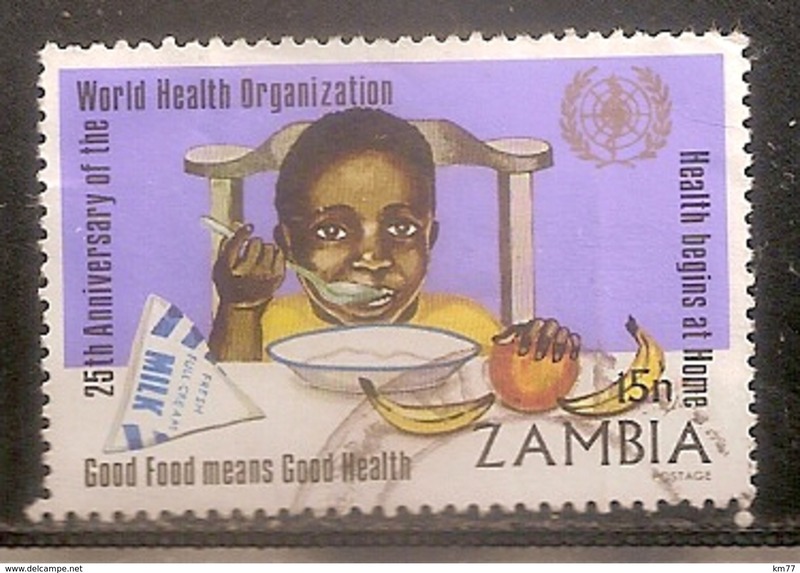 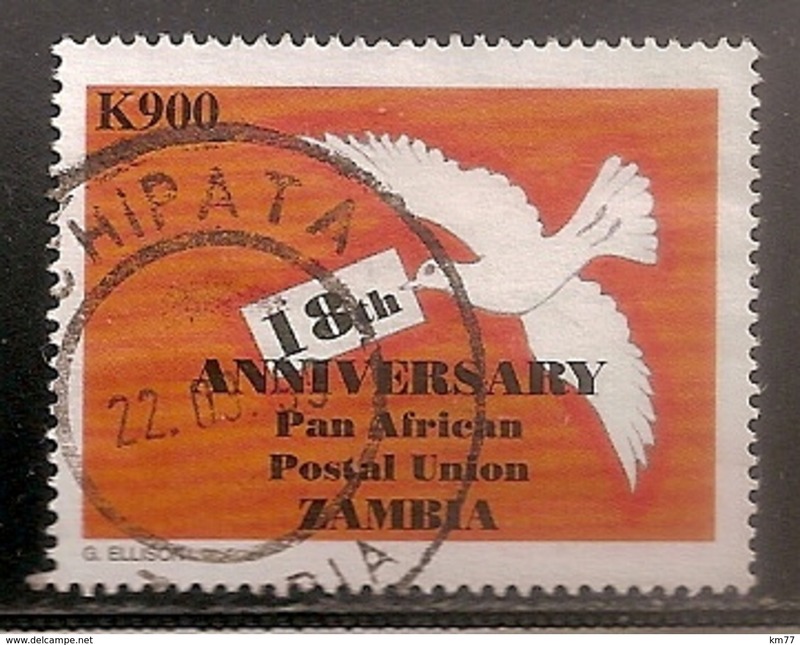 Zambia 1964 Independence Registered First Day Cover (FDC) Ndola to Birmingham, UK. 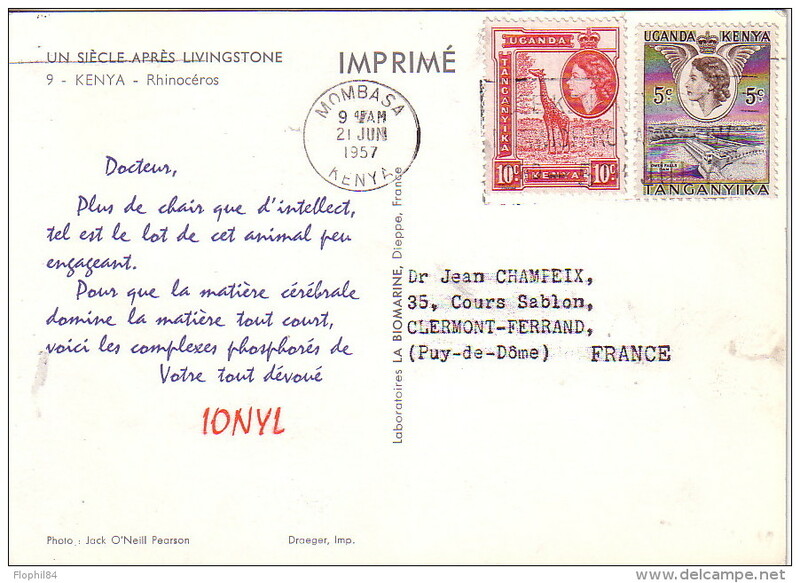 KENYA - MOMBASA - PLASMARINE - IONYL- UN SIECLE APRES LIVINGSTONE 1956-1957 - RHINOCEROS.